This program is designed for a beginner-intermediate youth archer 8-20 that is interested in archery for recreation instead of competition. 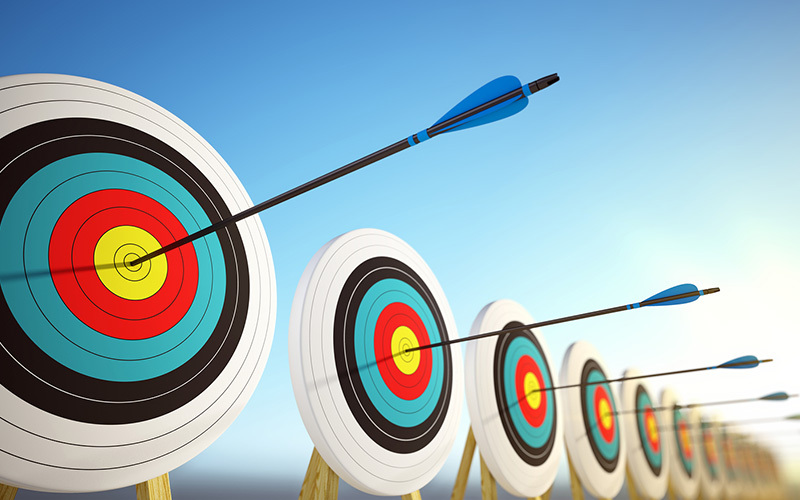 Sandhills is requiring that a Beginners Archery Class or a Ready, Set, Shoot Course be taken before enrolling in our Explore Archery Program. Explore Archery will be taught by USA Archery Certified Instructors. 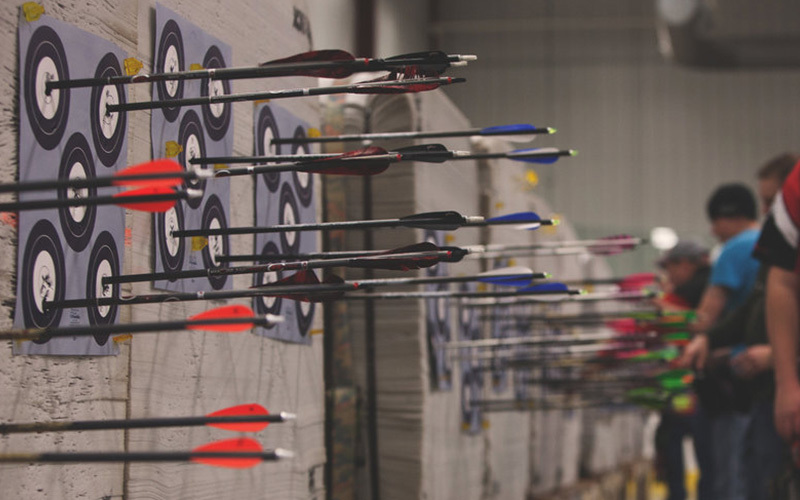 The focus of the Explore Archery Program is to introduce youth to the Steps of Shooting through learning skills, practicing skills with drills and games. If the child exhibits the willingness to practice the skill, they earn a medallion for mastering that skill for display on a provided chain. The youth is not required to provide their own equipment but they are more than welcome to bring their own equipment for personal use.